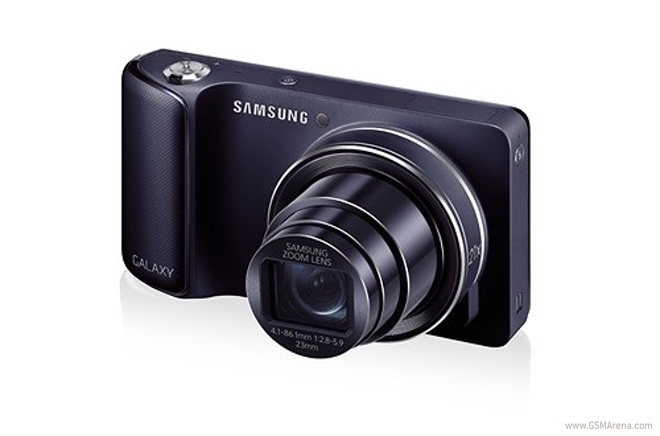 Samsung announced the smart and 3G/4G-enabled Galaxy Camera last August and it hit the shelves November last year. Shortly after we learned Samsung is prepping a cheaper Wi-Fi-only model. Well, the Wi-Fi model is finally coming later this month, at least in the US, and will cost $450. The Wi-Fi GC110 Galaxy Camera has the same features as its network-connectivity sibling other than the SIM slot. You can check its specs right here. We already met with the Galaxy Camera and you can see if it’s a worthy gadget from our detailed review. The availability and pricing details come from an official Samsung USA press note, so the pricing and availability dates seem pretty certain.